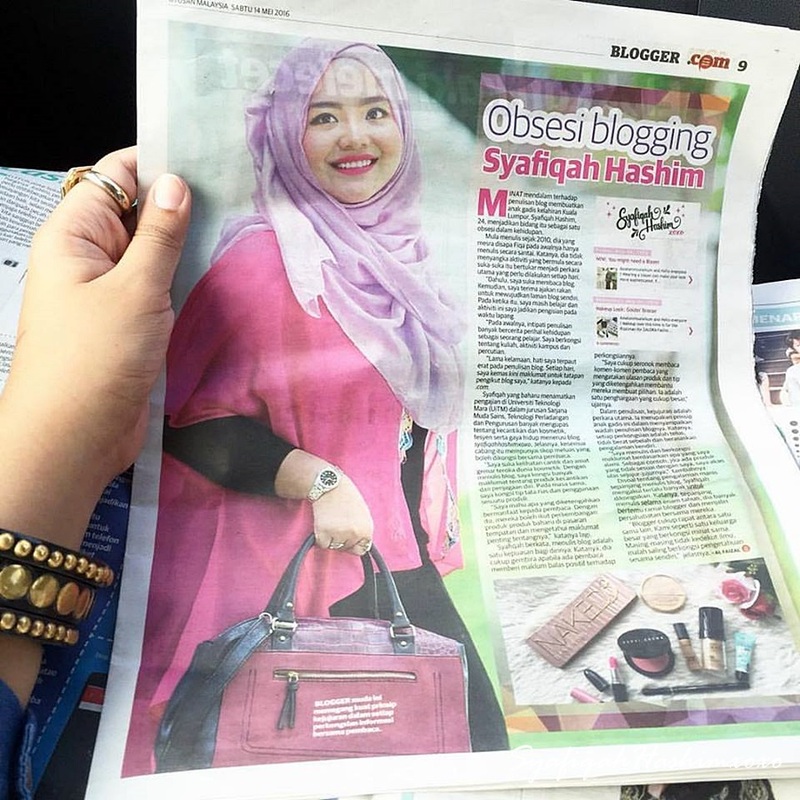 SyafiqahHashimxoxo: MyCreative Ventures and FashionValet launches "Fashion Pitch"
MyCreative Ventures and FashionValet launches "Fashion Pitch"
last friday (26 april 2013) pika dapat invitation for Fashion Pitch Press Launch at Sime Darby Convention Centre, Bukit Kiara..this event start at 3.00pm until 5.00pm..this event organized by MyCreative Ventures and FashionValet.. Fashion Pitch ni satu pertandingan yang provide business opportunities to aspiring designer or entrepreneurs yang mencari label dalam Industri Fesyen. MyCreative dan FashionValet telah bergabung untuk mencari mereka yang berbakat dalam fashion dan boleh membuat design original dan unik. 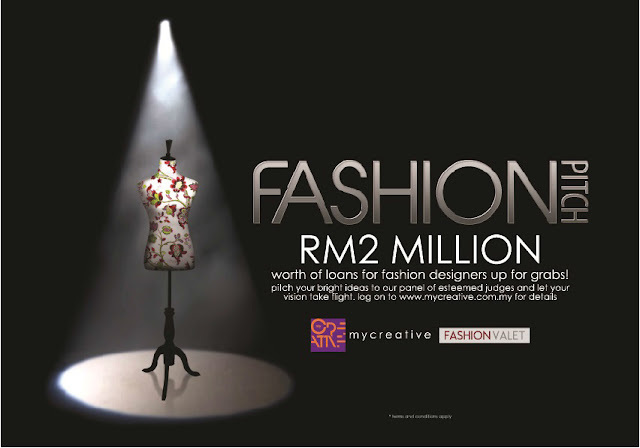 bagi mereka yang berminat untuk sertai dorang jugak berpeluang untuk applu business loan from MyCreative to persue their business aspirations. a government investment arm to spur Malaysia's creative industry via strategic and innovative funding in a form of equity or debt investment. Aspired by Prime Minister Y.A.B Dato’ Seri Najib Razak during the announcement of the RM200 million fund out of 2012 budget to be dedicated for this purpose, MyCreative was incorporated on 20 April 2012 under the Malaysian Companies Act, 1965 by the Minister of Finance Incorporated (‘MOF(Inc)’) and was launched by Y.A.B. 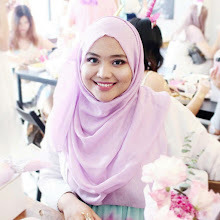 Prime Minister in September 2012.
the Malaysia's first and hottest online fashion store that aim of bringing the latest fashion trends to doorsteps. They offer wide range of ready-to-wear garments for women, accessories, and handbags from chic classic to edgy statement pieces. Proud to carry the best of Malaysia’s home-grown brands and designers, FashionValet continues to strive to bring customers’ the hottest names in Asia. FashionValet creates a lifestyle of convenience by simplifying their shopping experience with a fresh new look and a dedicated customer service team who can assist with online shopping dilemmas, whether it's offering styling tips or answering queries. so, let enjoy the picturesss time launches Fashion Pitch.. Well-known Malaysian Fashion Designer, Amir Luqman !! with the hardworking person behind FashionValet..
let have some refreshment after the press and have some chitchat! with AndyHowt, thanks for the invitation yaww! Applicants must e-mail to Fashionpitch@mycreative.com.my the application forms downloaded from Fashion Pitch tab at www.mycreative.com.my together with the proposals as guided in the webpages itself. What I Wear Today is since it mention about fashion so, i suit up with something much girlish this time..anddddd wanna try my new skirt that i swapped at friendlyfashion.my..so, many thing recently i get swapping itemss..yeayy me! 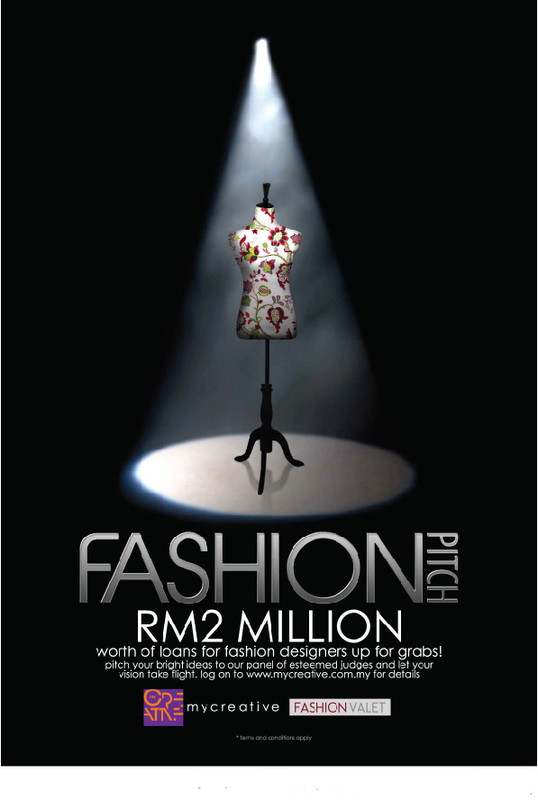 peluang yg baik utk join Fashion Pitch kan..
hayyy gimana caranya biar bisa dapat sponsor ya?